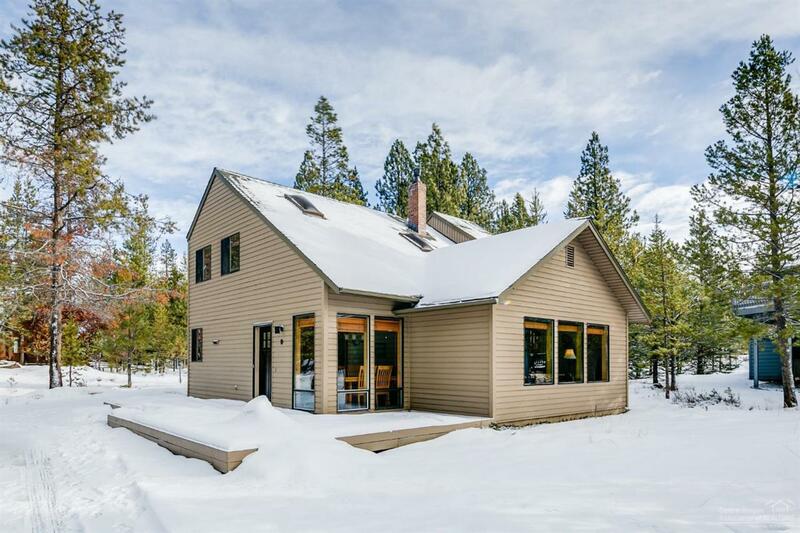 Fantastic opportunity to own in Sunriver for less! 25% deeded share. 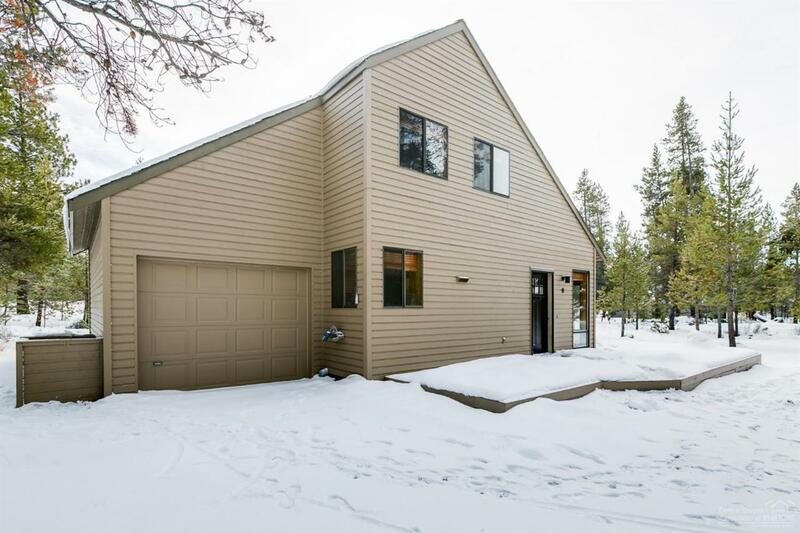 Home is located at the North end of Sunriver, a short distance to the North Owner's Pool, Bike Paths, Deschutes River, & Woodlands Golf Course and more. 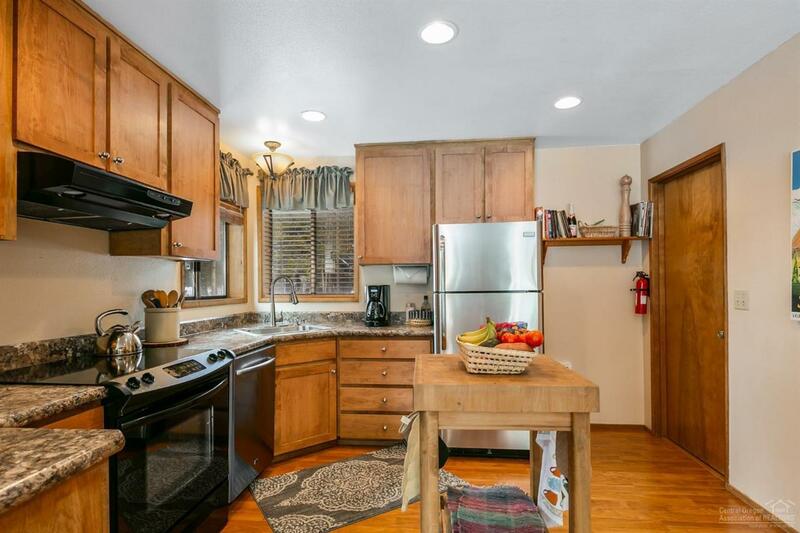 Extensive kitchen remodel, updates to bathrooms & laminate flooring throughout. Each owner pays $630/Qtr. for expenses. 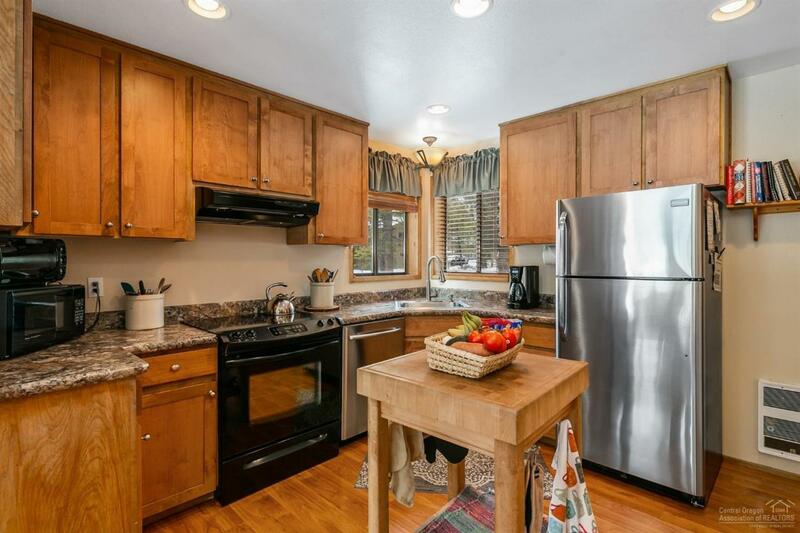 Includes utilities, cable/internet, SROA dues, garbage, property taxes, insurance & snow removal. Owner's pets are allowed. SHARC assessment paid in full.